25 years of experience working with small companies to corporate accounts. 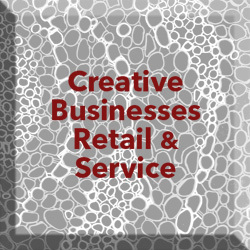 CMB Creative Group is a full-service advertising agency specializing in sales support, marketing, web and print design. In addition to graphic design, CMB offers many other benefits to your business from direct mail assistance to full-scale press campaigns. 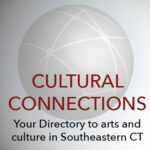 Offering creative and innovative graphic design solutions that promote, inform, and inspire. Our full-service agency offers writing, editing, design and other communication services, targeting clients in the nonprofit, health care, and science and technology sectors. Ricketts-White Design provides award-winning graphic design, website design and internet marketing, plus the knowledge and service needed to help you business succeed. Let us tell your story and optimize your business across digital and print media.